Small companies come with big risk, but potentially life-changing rewards. 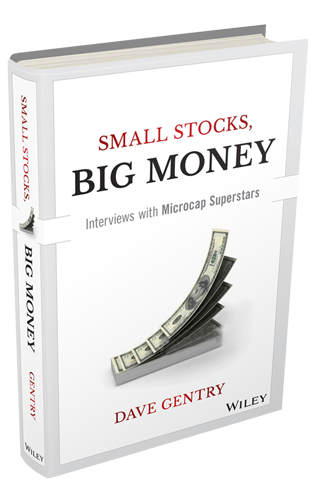 Small Stocks, Big Money provides first-hand perspective on the fast world of microcap investing. In a series of interviews with the superstars of small stocks, you'll learn how to discover the right companies and develop a solid investment strategy with a potentially big payoff. Each chapter includes a short bio of the investor in question, and provides key insight into the lessons learned from the investments that made them millions—or in some cases, hundreds of millions. You'll learn each investor's top stock picks, and how they originally chose the investments that became their gold mines. Whether you're a professional investor or a novice, this book is a unique and valuable source of information for anyone interested in the volatile world of small stocks and big money. The smaller the company, the bigger the risk—and the bigger the potential payoff. These interviews show you how to avoid or mitigate those risks, and how to choose the stocks with the best potential from the perspective of those who have done it very, very successfully. "I like this book. It is thoughtful, well-written and interesting for both professional investors and those who want to learn how the pros make millions with small stocks. Excellent work by a man who is one of the top consultants in the microcap space." Dave Gentry has been a consultant to more than 400 public companies and assisted dozens of public companies in the up-listing and capital-raise process. 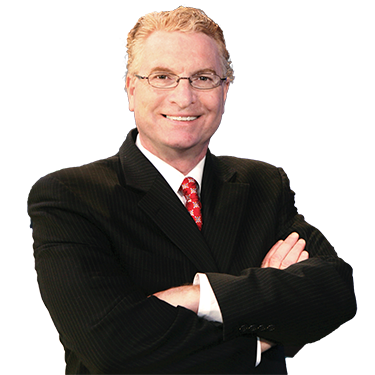 In 2012 he founded The RedChip Money Report™, a weekly cable TV financial news show broadcasted weekly in 100 million homes. He has appeared on CNBC and Fox Business News and is widely known as a thought leader in the small-cap space. Mr. Gentry has been a presenter at the New York Society of Security Analysts, Deal Flow Media conferences, and other small-cap conferences, and he has rung the NASDAQ bell on three occasions representing RedChip Companies. In 2011, he was honored by Inc. Magazine as the CEO of one of the fastest-growing private companies in America. In 1996, he won the Republican nomination in the 5th District of Florida for the United States House of Representatives. In 1994 he co-founded the First Amendment Coalition, an independent, nonprofit, collegiate-based student organization, and received national and international attention for his work defending free speech on college campuses. Mr. Gentry’s activism led to his book 100+ Cases of Campus Censorship, published by David Horowitz’s Second Thoughts Books.Mr. Gentry earned his master’s of education from the University of Florida in 1993. "The market is not simply a digital machine executing trades, reflecting buy and sell orders and recording price movements. The market does not operate as an island unto itself. The market is an extension of the investors who bring it to life every day, investors who breathe into it all their prejudices, presuppositions, knowledge and lack of knowledge, needs, hopes and fears, rational and irrational. Apply this truth to the microcap asset class and we are left with volatility and inefficiencies extraordinaire."